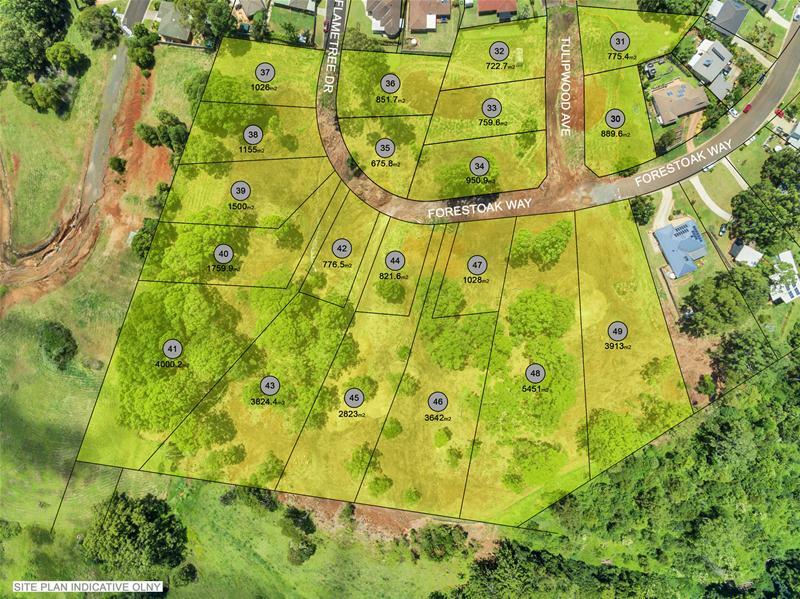 Lot 37 Flametree Drive, Goonellabah is a medium density vacant block of land at 1026 m2. Construction is nearly complete. Registration and settlement due Mid February. Blocks are selling fast Now.